Struggling for some Valentine's Day ideas? 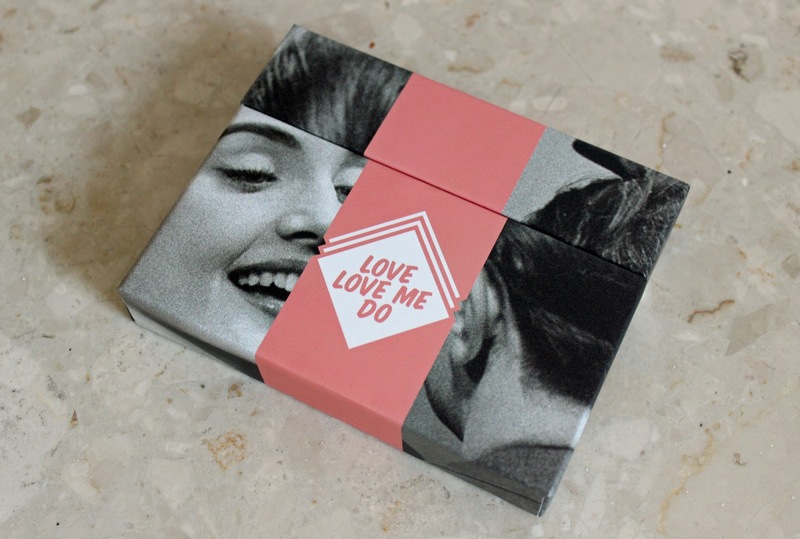 Get your personalised orders in pretty sharpish for these little gems. I absolutely love to print photos... We may live in a digital age, but that's no excuse not to enjoy a real photo album. Cheerz lets you print your memories polaroid style, whether they're direct from your computer or your social media accounts. Very useful for Instagrammers! 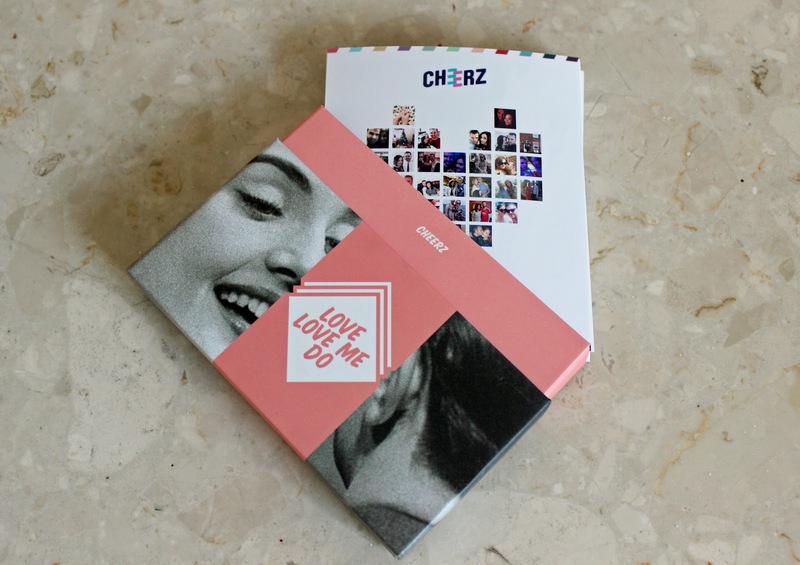 This Cheerz Box is specifically for Valentine's Day but there are so many other designs to choose from. 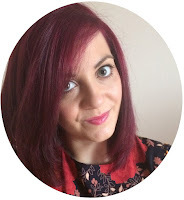 I know they've just released a Mother's Day box which looks perfect to give as a present! 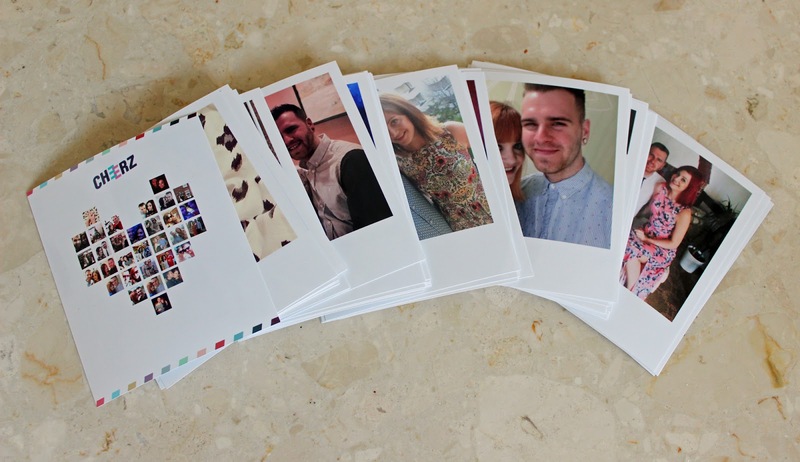 You can print 30-45 photos, which are customisable with captions, borders and filters, plus you can crop them if needed. Not bad at all for £13 (the price does go up if you want to print more than 30 photos, but still a good price)! 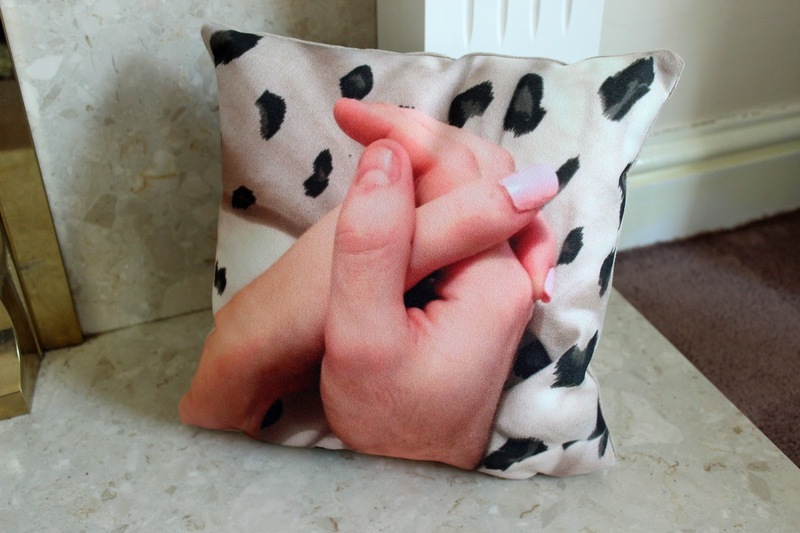 Snapfish also offers some great personalised gifts, from photo cushions, canvas prints, mugs and keyrings. It's very simple to use. Whilst the cushion I chose is a bit too small (definitely for decorative purposes), the quality is great. The photo has printed really well, even if it is a bit cheesy! This cushion costs £19.99 which isn't bad, but I should have gone for the bigger version for £5 extra. 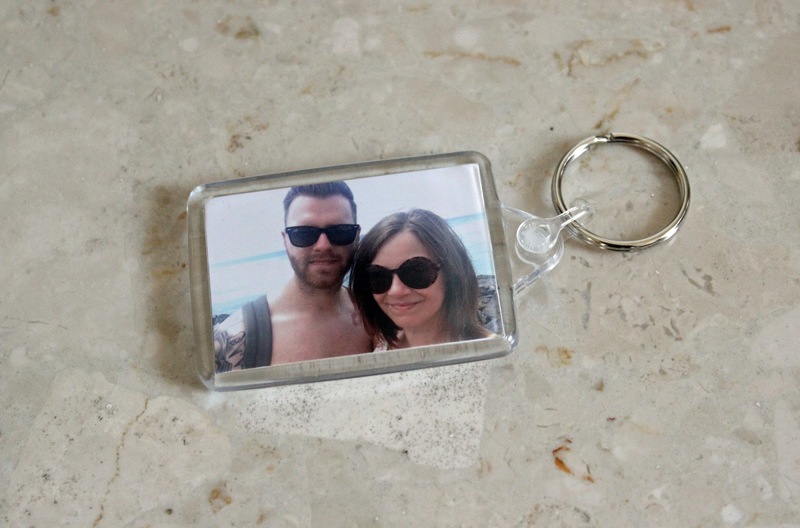 The keyring is a little bargain at £2.99, with the photo printed on both sides. Out of all of these, Alex preferred the Cheerz Box... He just doesn't understand the need for decorative cushions. Think the larger cushion would have been better! * Disclaimer: I was sent these products to review. All views and opinions are my own.